The black blizzard is a formidable enemy. The furious storm blots out the sun, chokes the life from both man and beast. When RJ Evans finds herself engulfed in inky blackness and holed up beneath her Model AA Ford on an isolated plains road - dirt caked beneath her fingernails, skin flecked with blood drawn by the biting dust - she has no idea this trial won't be her toughest. Beating back the dust is a daily battle in a war for the land. It is a clash that creates unlikely alliances. 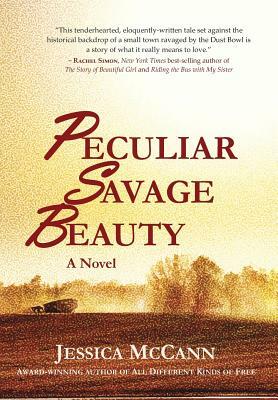 As RJ learns she must rely on her adversaries if she is to survive the dangers of the Dust Bowl, she also grows to realize that she - like the land itself - is in desperate need of love and healing.